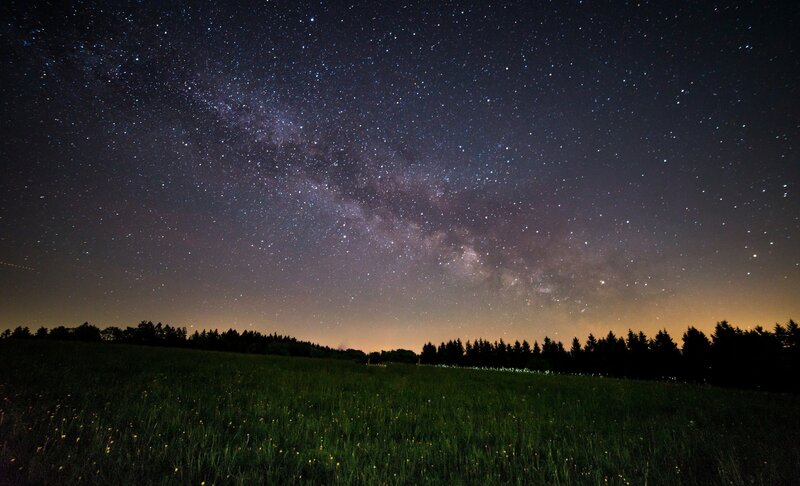 Join Dubai Astronomy Group for family friendly stargazing party. • Naked eye Observation of night sky. • Talk & a Q&A Session. • DAG Members: AED 50 (you must have valid membership of international/associate/student category and valid membership ID card to avail this discount). • The venue for the event is at Al Qudra, Dubai. A precise location map will be sent to you by email after you register for the program. • Transportation is upon you for your convenience. • No need to have a 4×4 car, though recommended. • You are also requested to keep warm clothing at hand as the night may get quite cold in the desert. • Please bring the hard copy or soft copy of registration confirmation number/ email to ensure your entry. • You are requested to bring your Emirates ID or any valid document with you to be presented at the meeting point upon request. 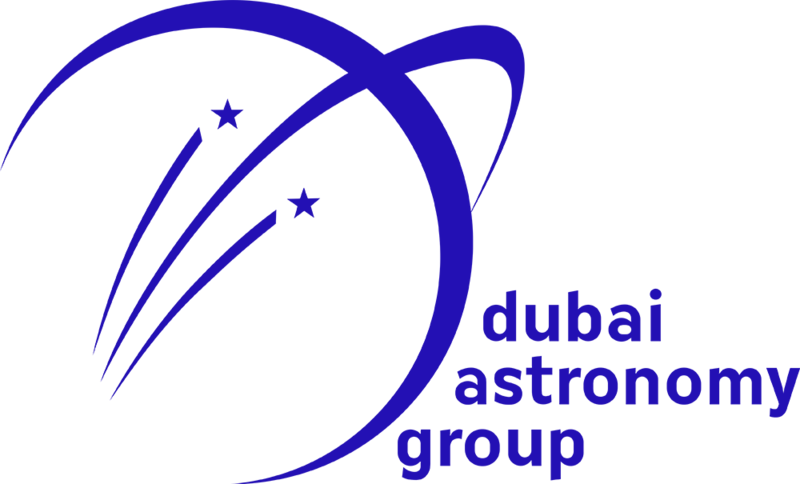 • Dubai Astronomy Group members are requested to bring their membership card to be presented upon request.